Free World? 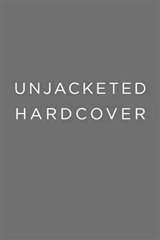 is a major contribution to the transnational history of humanitarianism in the postwar world. 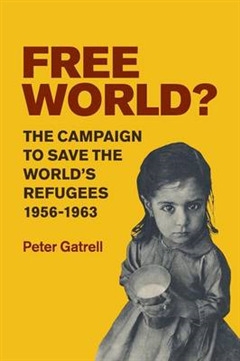 Peter Gatrell shows how and why the UN, NGOs, governments and individuals embarked on a unique campaign, World Refugee Year 1959-60, in response to global refugee crises, particularly in Europe, the Middle East and the Far East. 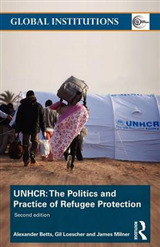 Adopted by nearly one hundred countries, the campaign galvanised public opinion and raised money by enlisting celebrities, using the mass media, and recreating 'refugee camps' in the affluent West. 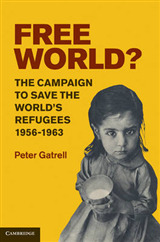 Free World? 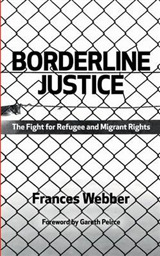 assesses the causes and consequences of the refugee crises, locates the campaign in the broader geopolitical context of the Cold War and decolonisation and shows how it helped to inspire subsequent campaigns such as Amnesty International and Freedom from Hunger. 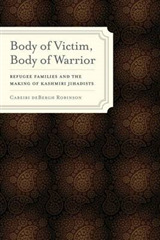 Ultimately, the book asks how those who are in a more privileged position might better reflect on their responsibilities towards refugees in the modern world.